At the ripe old age of four, I determined to be a pianist. In church, I “played” on the hymnal rack of the pew in front of me during the hymns. I dreamed of someday stroking the keys of a grand piano in front of an enraptured audience. Mom and dad shelled out the moolah when I turned eight. Oh rapturous delight – I would be the talk of the town with my skills. Not too many months after beginning lessons, I decided this whole deal wasn’t all it was cracked up to be. I hadn’t secured any concert engagements, not to mention I found piano practice a bit dull. Something was clearly wrong with either my piano instructor or my lesson books. My mom let me know real quick that quitting wasn’t an option. Being somewhat of a pleaser, I went along with it for a couple years before going on strike again and quit right during my daily practice. This time, mom and dad got firm. They walked me back over to the piano bench and sat me back down. I cried. I whined. I might have screamed. Sixth grade. The (adult) church pianist went on a hiatus and guess who got nominated to sit in her stead? The pastor’s daughter. Which would be me. That was rough. You don’t just learn piano from scratch and then after four years become the church pianist. Actually, yes – yes you do. Trial and error became the norm during the song service at our little country church in those early years, but the congregation remained patient with me, bless their hearts. As time passed, I improved, and before we all knew it, I graduated college with a BA in music and piano. That’s when I began teaching my own students. They went on strike, too. (Not all, but I’d say the majority). This dilemma begs the parent’s discernment as to whether or not the fights are worth their time (and money). My parents knew in their hearts my desire to play the piano. 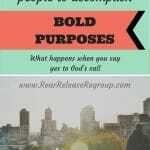 Therefore, they did not let me give up on my dream, and I’m so glad they didn’t. This post is part of a two-part series. 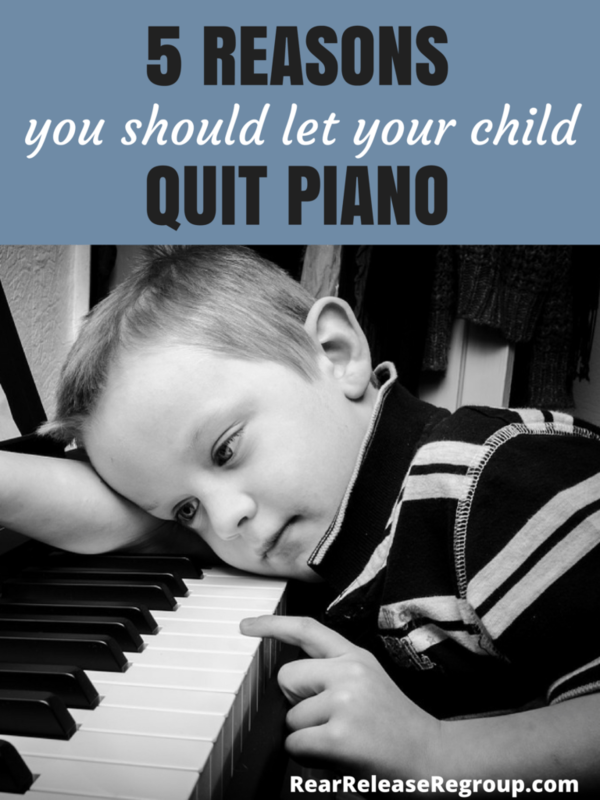 Part one is called, Five reasons why you shouldn’t let your child quit piano lessons. 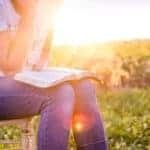 If you’re struggling with a revolting child who was formerly enraptured with the thought of taking lessons and you feel you shouldn’t give up on her, please, click on that post first. Then, skip over to this side and weigh your options. Truth is, I – the college music grad and parent – let every single one of my four children quit piano lessons. It wasn’t for lack of trying. 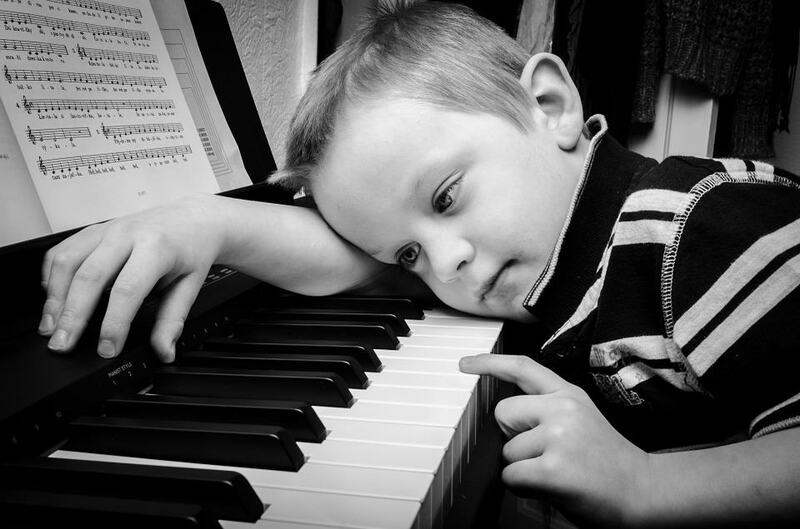 I believe every parent should stick to their guns about piano lessons for an extended period of time – say 2-4 years. 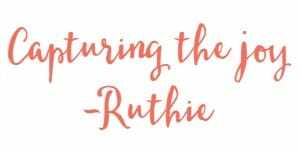 Here are my pointers for letting little Susie off the hook. No matter how much you’ve threatened, the kid won’t practice. Or perhaps she does practice, but her heart isn’t in it and her brain is out to lunch (this happens a lot). Do not make the mistake of thinking that just because she attends a lesson each week, she is going to become a concert pianist. One does not become a concert pianist by osmosis. Ya gotta do the work. She’s just putting in her time to get it over with and go outside to play. Which brings us to number two. A frank talk with her piano teacher will confirm this suspicion. If she’s stayed in book two for two years and the only song she can play is *ROY G. BIV, you might want to call it a day. 3. She doesn’t seem to have a knack for it. Ok. 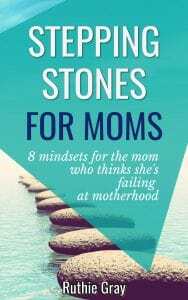 This can be a bit of a hard pill to swallow for a parent – but there comes a time when you’ve got to face the facts. Not all children are designed to be musicians. 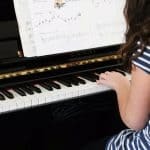 If your child can’t carry a tune in a bucket or match tones with the piano, she may not have the capability to accelerate in this field. Take heart, parent. This only means piano is not her niche – it just means she will excel at something else – such as sports or art. 3. You are her piano teacher. This was my problem. 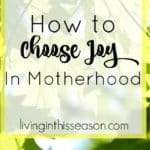 As the teacher and the mom, I was always on my kid’s case. I had to learn to pick my battles, and piano wasn’t one of them. I could have hired a piano teacher for them. 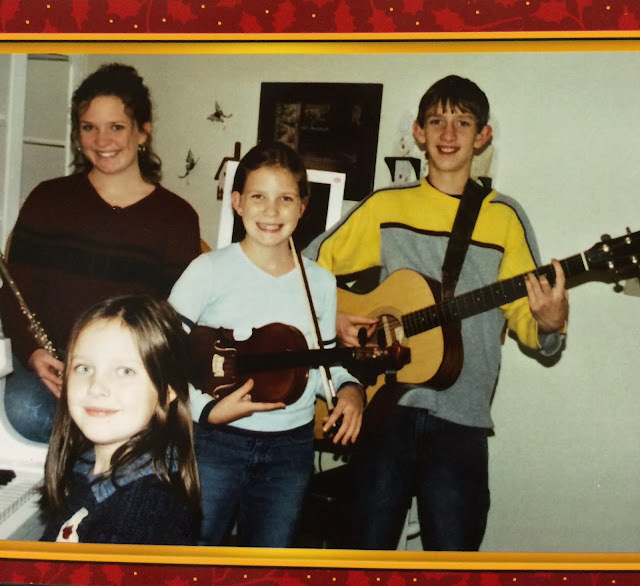 Instead, I opted for other instruments (and teachers) – and that was the trick! 4. She needs a different instrument. I get it. You already spent money on a keyboard and piano books and now I’m telling you to forget that and invest in a clarinet. 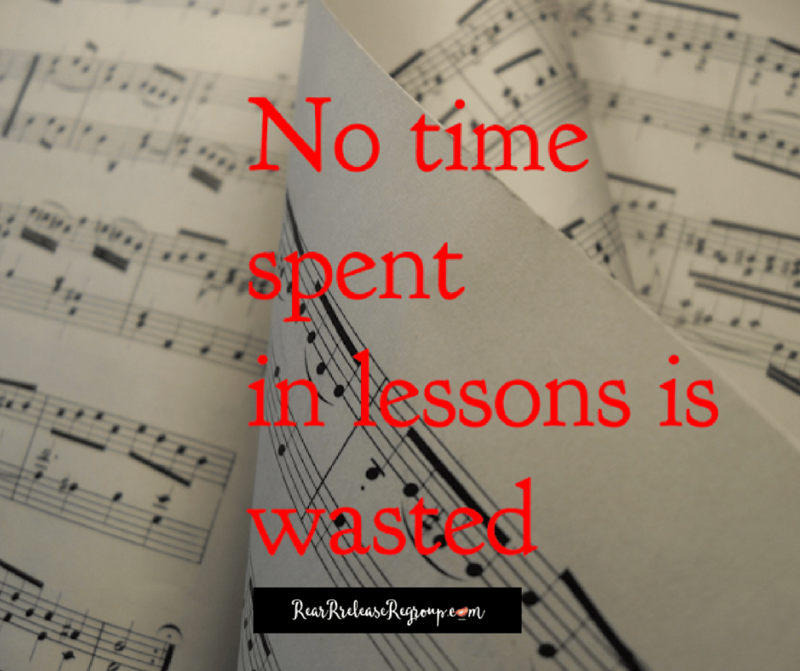 Hear me well: NONE of that time spent in piano lessons is wasted, especially if little Susie moves on to another instrument. It becomes that much easier for her to learn, because she already began reading music! and four kids who could all play piano at different levels, some of which returned to it of their own free will and later excelled! 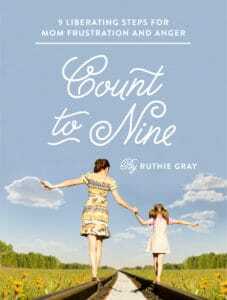 If your child comes to her lesson each week with a bad attitude, this is no fun for Mrs. Gray (her real name). If the kid just sits on the piano bench and refuses to play, “forgets” his books each week, or complains the entire time, believe me. Mrs. Gray would rather lose that pay check. She can always pick up another student. There are thousands of potential students out there. So go ahead. Make little Susie’s day. But not before giving it a good, old fashioned college try. Sometimes it takes a while for the kid to get into a rhythm. And if you’re convinced your child has musical talent, please hang in there! It won’t be fun and it won’t be pretty at times, but they will be so thankful later that you made them practice and didn’t give up on them. I know. 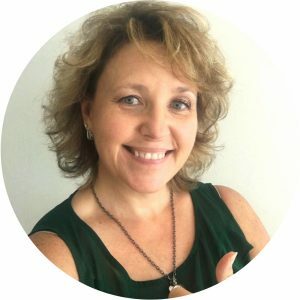 I said this was a post about letting it go. No guilt here. Only you know your kid and your situation. 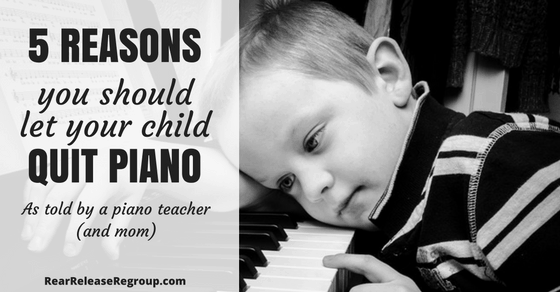 What other reasons would you add for dropping piano lessons? *”Roy G. Biv” is a beginner song about the colors of the rainbow: Red, Orange, Yellow, Green, Blue, Indigo, and Violet. See? Your kid is learning more than you thought from those lessons! 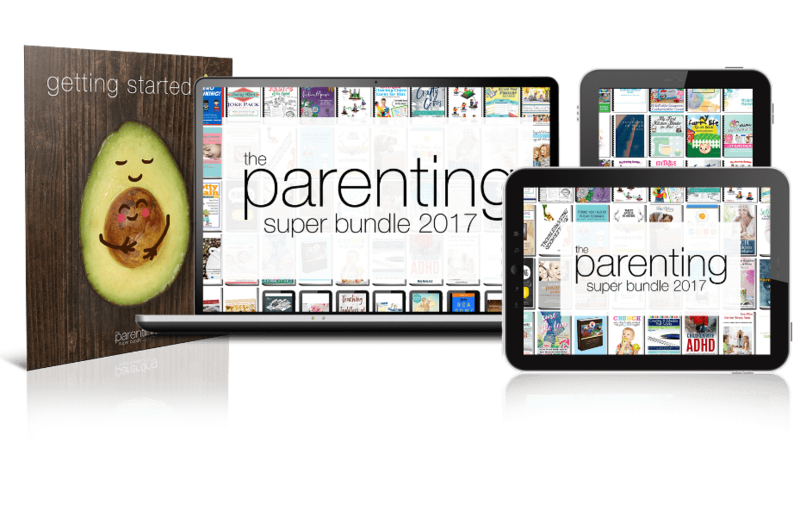 These top-quality resources cover everything you need to make parenting feel less stressful (and more fun! 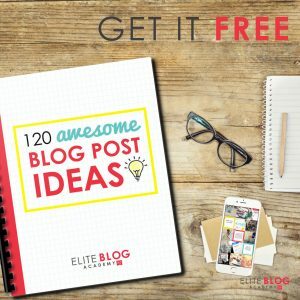 )… chore charts, discipline methods and ideas (like Emotion Coaching), strategies for tough challenges (for kids and for parents), printable craft ideas, homeschooling helps, and so much more. Plus, it comes with over $100 worth of bonus offers from companies you’ll love INCLUDING a one month FREE membership from Musik At Home! How much does it cost? $29.97! 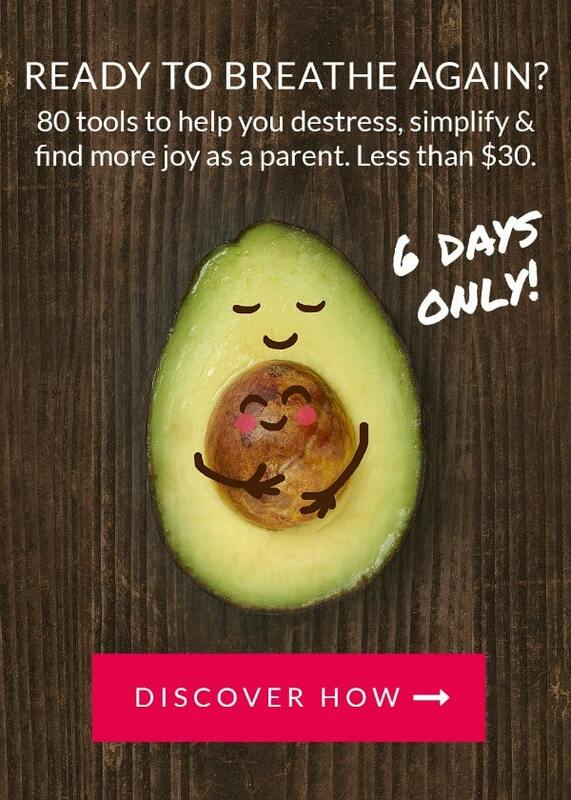 Go here for a video of yours truly chatting about these products in front of my own piano and view the Parenting Superbundle products for yourself! Dear mom, now is the time to get help for those discipline habits. Check out the bundle today! Hi Ruthie, I couldn't help nut laugh through the post. hope my daughter gets to learn an instrument when she is a bit older. God Bless and have a great weekend ahead. Hey girl! I'm glad you got a chuckle out of it! Your daughter deserves the chance to try someday! Thanks for visiting again and you have a good weekend too!